When your commercial kitchen appliances need repairs or maintenance, RES Company is ready to deliver it. With more than 30 years of experience, our factory-trained techs keep your kitchen equipment in top working order—including fryers, dishwashers, steamers, ovens, disposals and more. We even offer installation on new appliances. Contact us for fast, friendly, reliable service! 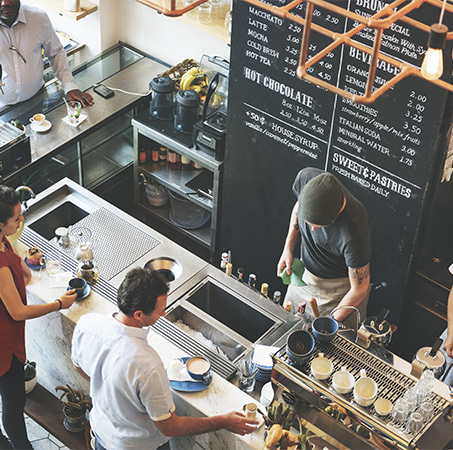 When wear and tear finally take their toll on your commercial kitchen appliances, don’t let them fall into disrepair or suffer a loss of functionality. Instead, choose RES Company for commercial appliance repair in El Paso, TX! With factory-trained techs and a wealth of experience on our side, we’re equipped to restore your appliances to their fullest level of operation. From noisy dishwashers to defunct ovens, worn-out steamers to faulty icemakers, we handle it all with precision. Plus, we work quickly, so you’re able to get your kitchen back to full capacity sooner. Want to prevent downtime and setbacks that come with appliance repair in El Paso, TX? Call us for routine maintenance and equipment cleaning. We’ll work diligently to remove the grease and grime from your equipment and administer proactive service to prevent failures and faults from developing. We put in the elbow grease so you don’t have to! Thinking about making the investment in a brand-new kitchen appliance? Give us a call when it’s time for installation and setup. Our team will facilitate the installation quickly and correctly, so you can get to work using your appliance right away. When it comes to commercial kitchen equipment and appliances, there’s no better name in the business than RES Company. 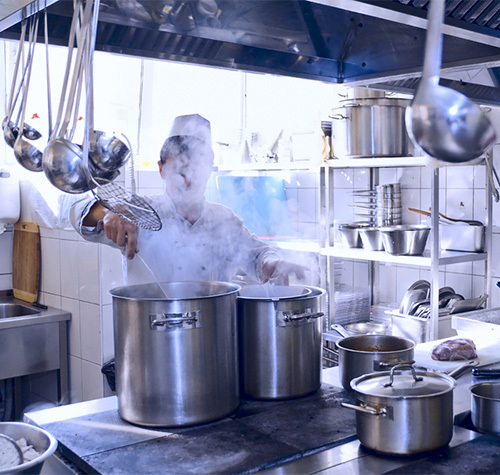 We have the ability to work on all types of commercial kitchen appliances and equipment, including fryers, dishwashers, ovens, cooktops and more. Our clients are diverse and we have experience working in a number of commercial settings. We even have service contracts with chains, such as Starbucks. Located in El Paso, TX, our service area spans 250 miles to include all of West Texas and Southern New Mexico. All of our employees are Commercial Kitchen Repair Factory Authorized Technicians, factory-trained and fully insured for your protection. We emphasize corrective repair and preventative maintenance, to help our clients keep their equipment running better, for longer. When your commercial kitchen appliances need repairs or the time comes for a brand-new installation, let RES Company take care of the job for you. We guarantee excellence!